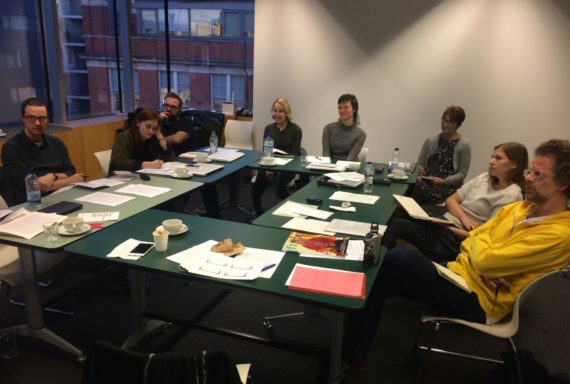 With Birmingham gripped by German-style Christmas markets and seasonal shopping madness, on Thursday 7 December the third workshop of the a-n Writer Development Programme took place at the city’s Ikon Gallery. Hosted by Frieze deputy editor Amy Sherlock, the afternoon focused on approaches to art reviewing, including a discussion of four selected texts from different art publications. 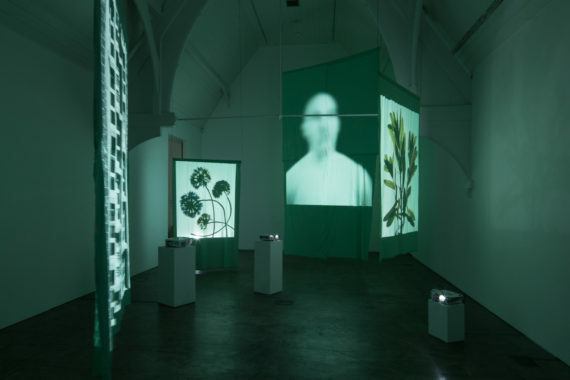 Sherlock also gave the eight a-n members on the programme an insight into her own approach to writing and editing, as well as providing tips on pitching articles to Frieze and other publications. The night before the workshop saw two new exhibitions open at Ikon: drawings, paintings and photographs by the Birmingham-born convict artist Thomas Bock (c.1793–1855), and Edmund Clark: In Place of Hate, featuring new work created during Clark’s residency at HMP Grendon, Buckinghamshire – Europe’s only entirely therapeutic prison. Tasked with writing a 600-word review of either of the shows, all but one of the writers picked Edmund Clark. The reviews will be filed by Thursday 21 December and are to be written as if being submitted to Frieze. Sherlock will give feedback to each writer prior to the reviews being edited and published on this blog.